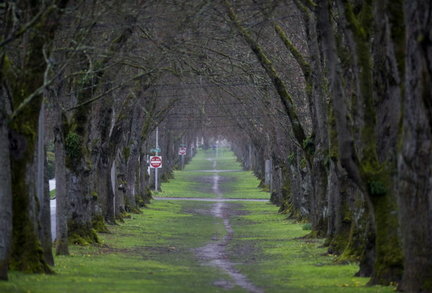 Expansive lawns and beautiful gardens define Eastmoreland. styles. Popular Eastmoreland neighborhood events include a Fourth of July celebration, Neighborhood Garage Sale and the Duniway Holiday Home Tour, the first weekend in December. Berkeley Park, Save the Giants Park, Eastmoreland Playground Park.